June 22 – August 2, Monday – Friday, 12 – 6 p.m.
** PLEASE NOTE change of schedule for THEATRE INTENSIVE. Program days are now Monday–Friday NOT Tuesday–Saturday. Monday, June 22, 12–6 p.m.
An intensive pre-professional Musical Theatre program for young adults. Participants receive training in vocal, drama, dance, performance skills and theatre tech. Enrollment is by audition only. Auditions will be held on the first day of session. 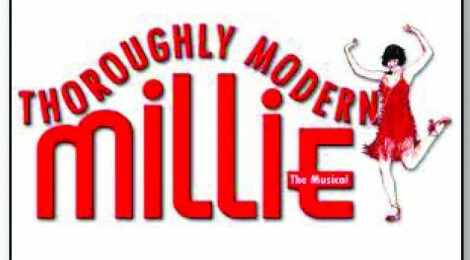 The program will finalize with a full-length production of Throroughly Modern Millie, the story of a small-town girl, Millie Dillmount, who comes to New York City to marry for money instead of love—a thoroughly modern aim in 1922, when women were just entering the workforce. 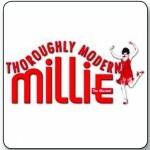 Millie soon begins to take delight in the flapper lifestyle, but problems arise when she checks into a hotel owned by the leader of a white slavery ring in China. Previous experience is recommended, but not required. Rehearsals take place at Harvey Milk Center for the Arts, and performances are at the Randall Museum Theatre. July 24-26 & July 31-August 2, Fridays & Saturdays @ 7:30 p.m., Sundays @ 2 p.m. Prepare a monologue no more than 2 minutes long.